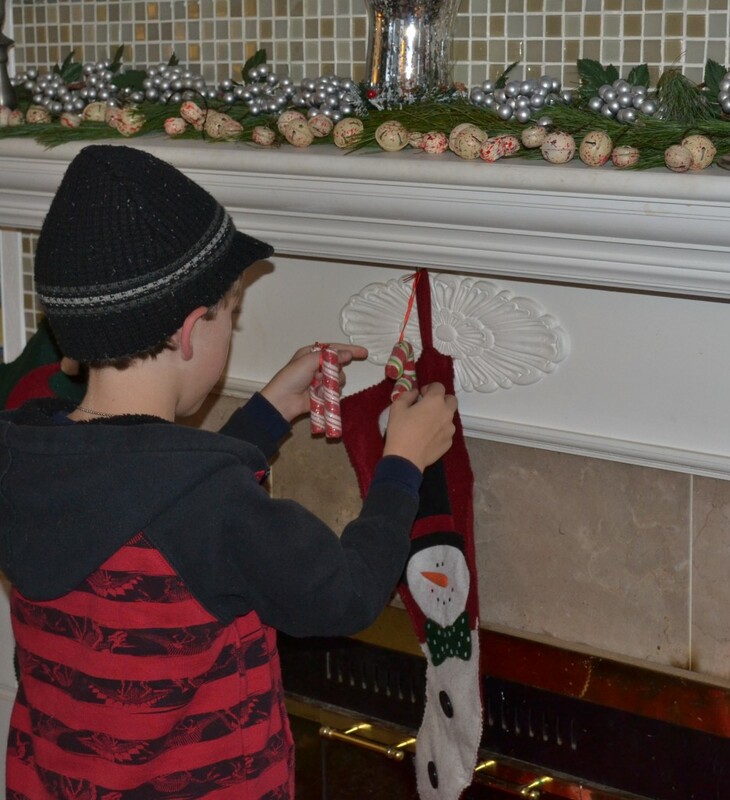 We have a new christmas tradition at our home — hide the pickle! Let me explain, I was shopping at this lovely store called the Christmas Barn. It is run by the Wilton Historical Society and it is literally an old barn that has been transformed into a shop. The wide plank floors, narrow doorways, twinkling christmas lights and creaks & squeaks as you wander from room to room set a beautiful stage for the Historical Society to show their wares. 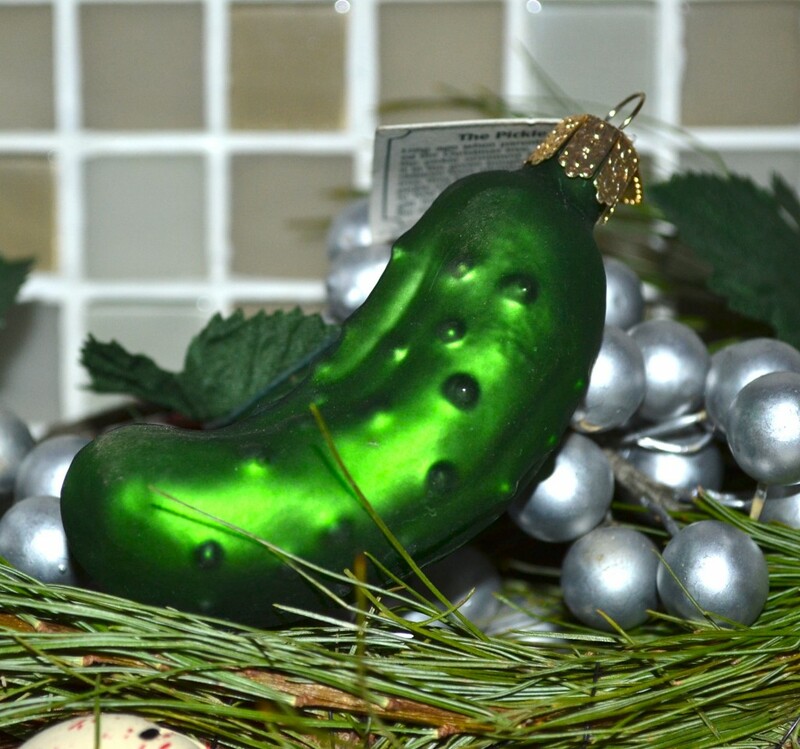 As I was waiting in line at the checkout counter I spied a display of ornaments in the shape of pickles. A little handmade sign read ‘Hide the Pickle’. “What is hide the pickle? I asked.” The shop girl told me it is a german tradition that the first child who finds the pickle in the tree on christmas day will receive and extra present from Santa or have good luck in the coming year. I have since discovered, after a little online research, that the tradition is probably not German but American and dates from the late 19th century. In any case we are adopting this tradition as our own. Luna is looking a little plump! It might be time for her to go on a kitty cat diet. 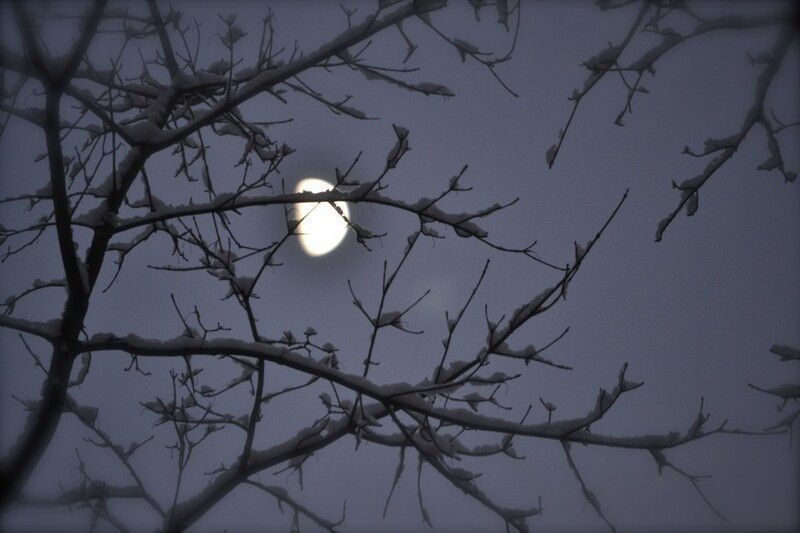 We had a beautiful moon pre-christmas eve. The snow was clinging to the bare branches of the large sugar elm in our front yard and I managed a quick picture as I stood gazing in the quiet of the evening. 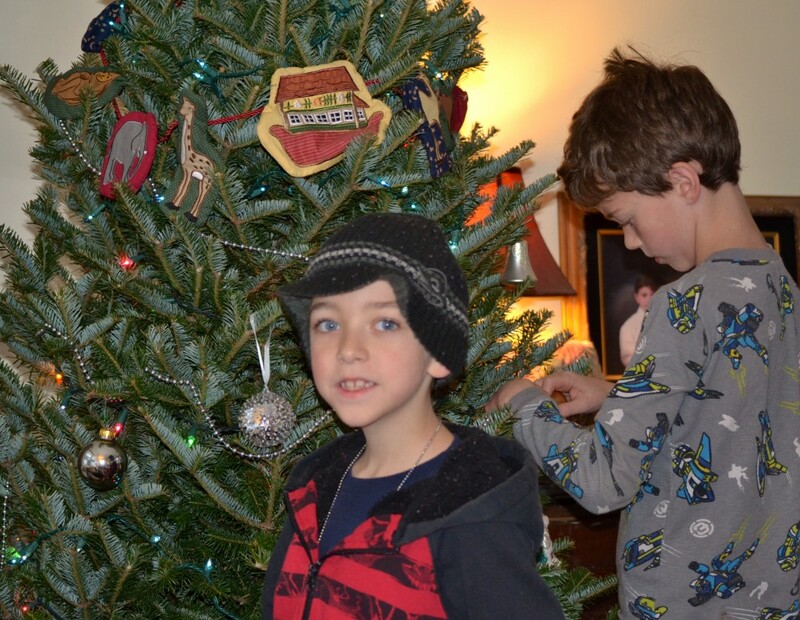 My two youngest were inside decorating the tree and hanging stockings. Lovely family moments and a new tradition. It does not get much better than this. We occasionally have chinese take-out for dinner. After so much turkey at Thanksgiving and again at Christmas we splurge on a night of chinese takeout to break up the dining routine during the holidays. I always order waaaayyyy too much food and thus leftovers are a given. What to do with all that leftover fried rice? Well, I make a mean beef stir fry. It’s really easy……I purchase pre-cut beef round, add some vegetables, usually what I have in the refrigerator, and I am ready to go with a meal in minutes. 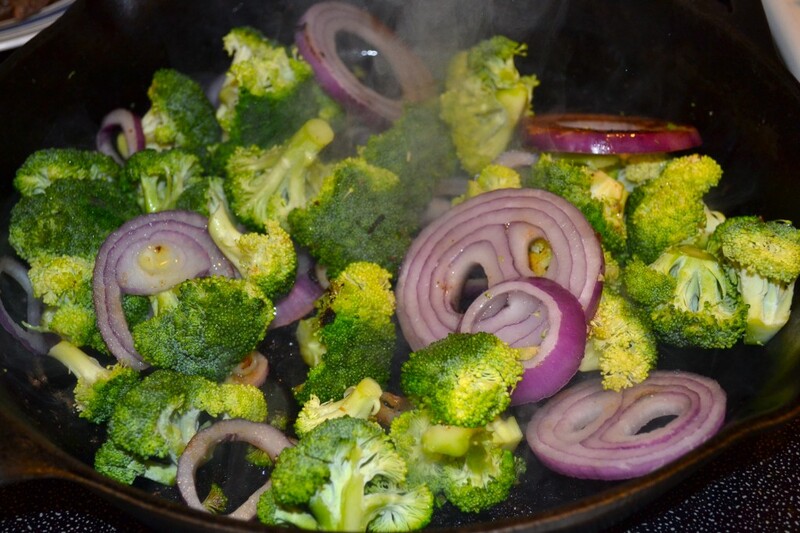 Broccoli & onions into a hot skillet with a little olive oil. I cook on medium high heat until the onions begin to soften and the broccoli softens as well. 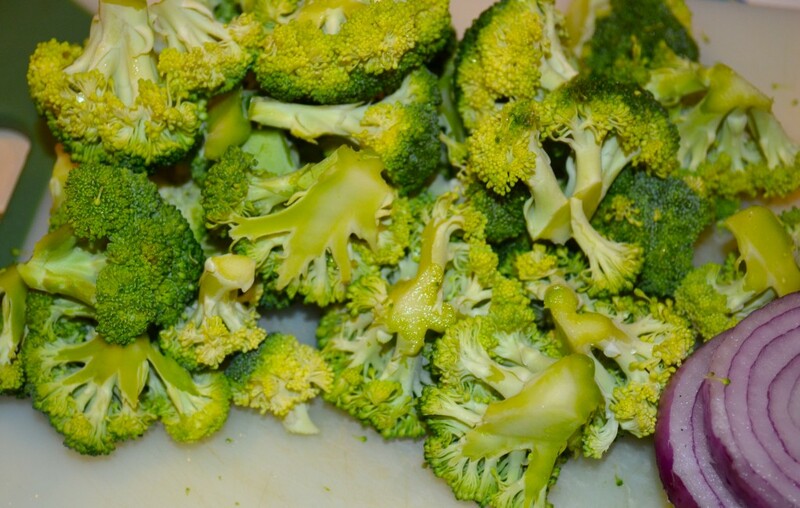 The broccoli are still crisp at this point as I like a little texture (crunch) in my vegetables. Remove the veg from the skillet and set aside. 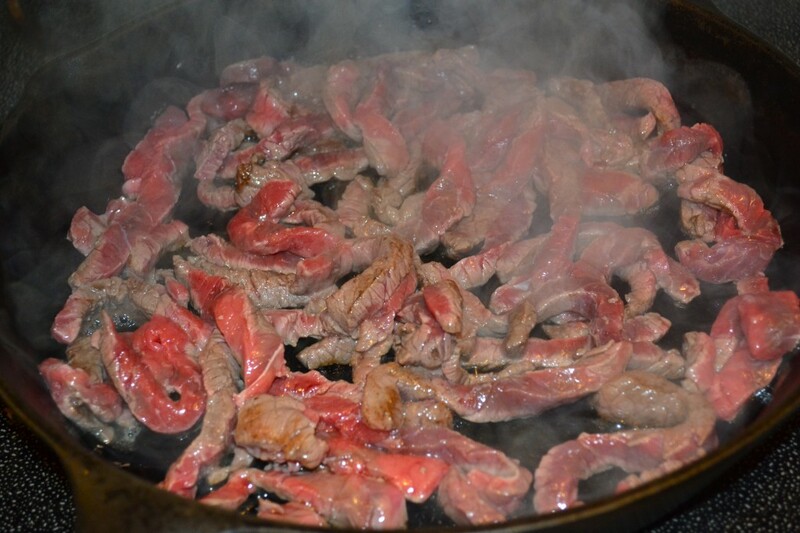 Next the beef strips go into the same hot skillet with a little olive oil to keep it from sticking. I season the beef well with garlic powder, salt & pepper. 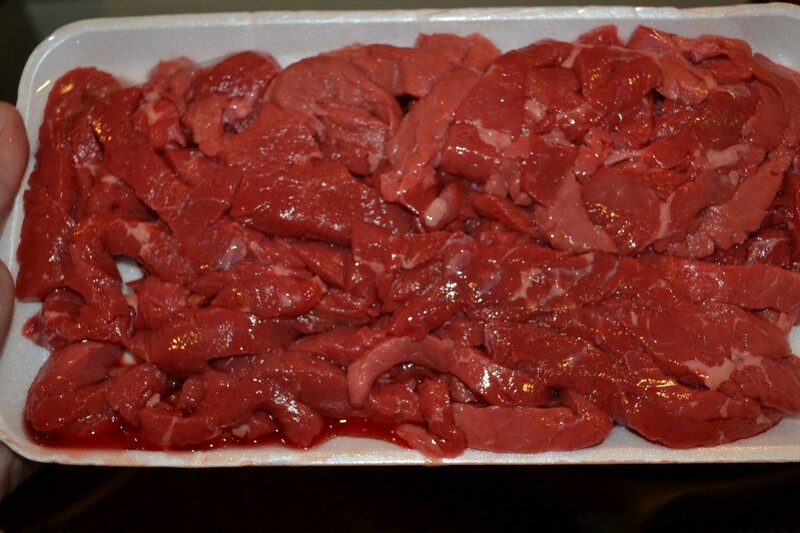 Keep moving the beef around in the pan, it is very thin so it only takes a couple of minutes and it’s done. If you cook it too long it will become tough so don’t walk away from the stove at this point. 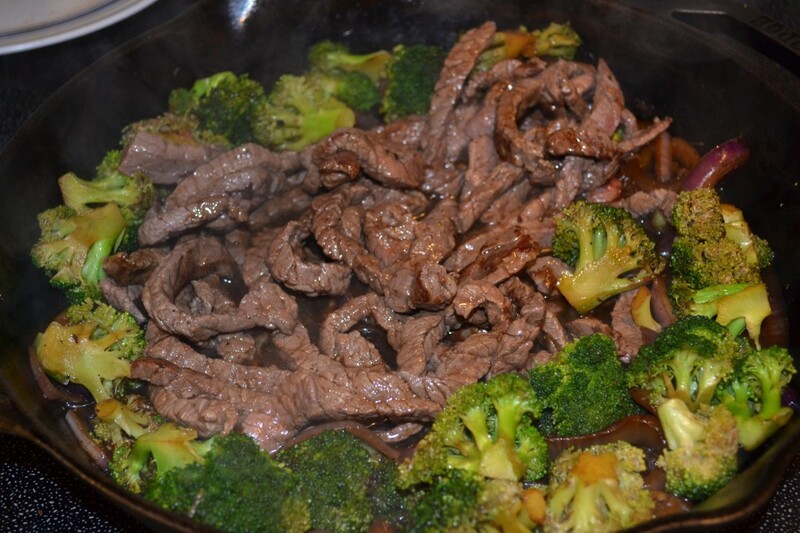 Beef is just about finished so back into the skillet with the broccoli and onions. Turn off the stove top and add a little bit of sesame oil and shake some low sodium soy sauce over the top. The cast iron skillet retains heat very well so everything will keep on cooking even after the stove top is off. 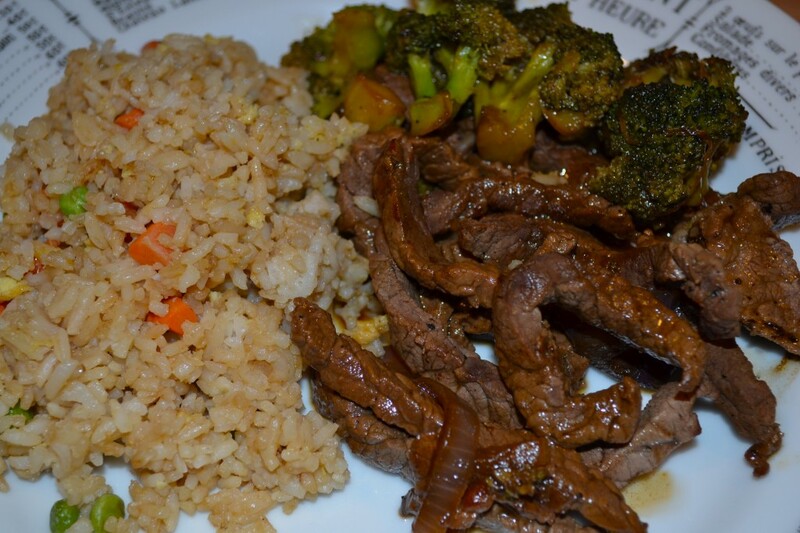 Plate up your beef and vegetables with warmed up vegetable fried rice and you have a meal in no time at all. I hope everyone had a wonderful holiday, whether you celebrated Christmas, Kwanzaa, Hanukkah or just reflected on the year that has past as you plan for the new one to come. Many blessings from me to you. OMG!! what a nightmare the last few days has been. My blog was DOWN!! Send in the cavalry….database error, tables crashed…mayhem ensued. 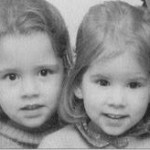 Thankfully the blog gods have smiled upon me and all is well. 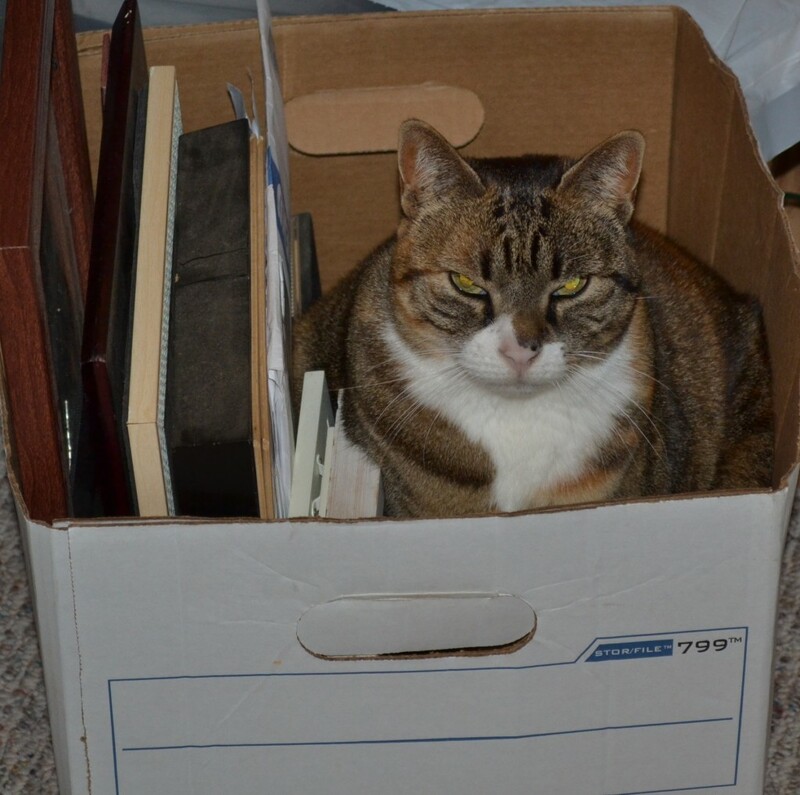 I am running backups and will have some new posts shortly. Only 5 days until Christmas Day, I have been so preoccupied that I am wholly unprepared and will be doing some marathon shopping this weekend. That was my wish anyway, not only for myself but for every American celebrating. 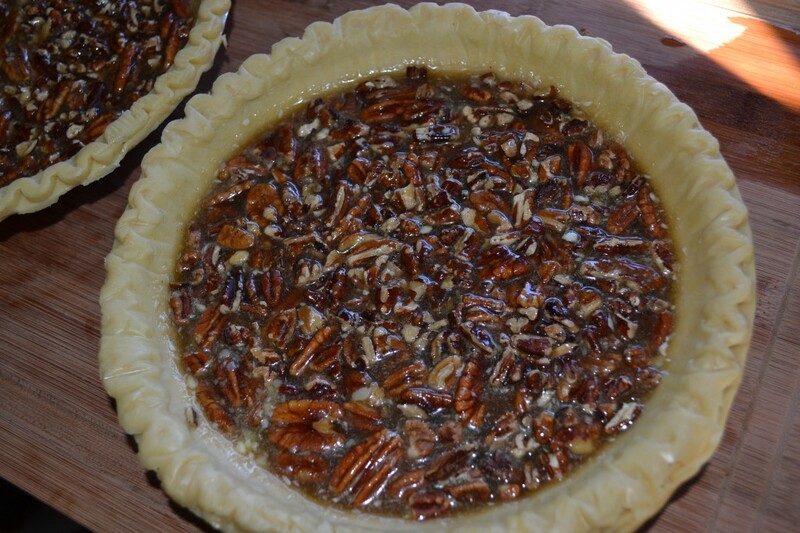 On that note I want to share my pecan pie making secret with you. 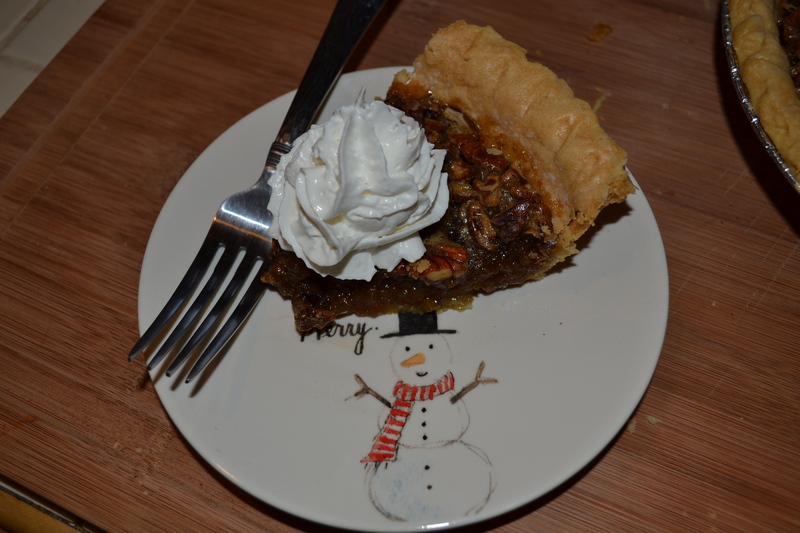 I don’t actually make a very good pecan pie — so I cheat a little….. I discovered this wonderful product last year at christmas time. 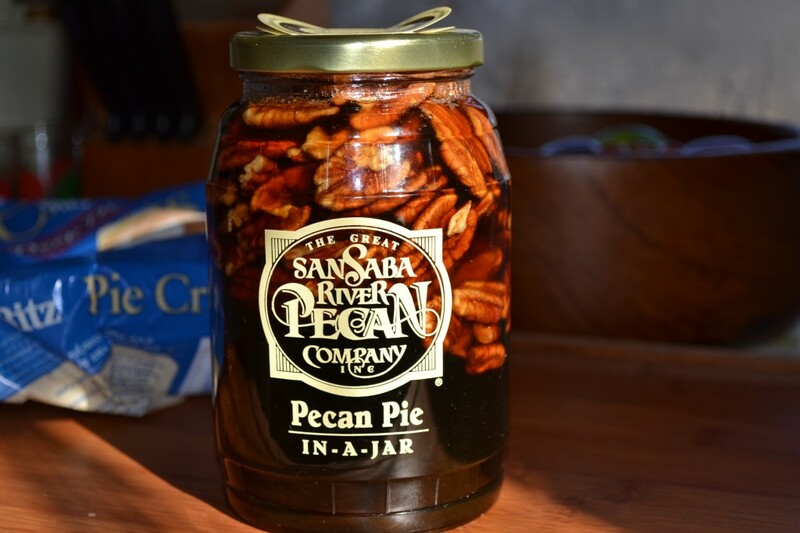 Pecan pie in a jar – what a fun concept! I purchased a couple of jars and proceeded to make the most delicious pies. My family and guests devoured them. At first I was going to take credit for the pie magnificence but…I am not a very good fibber and the guilt would have gotten to me so in the end I shared my secret with everyone at the table. The ingredients needed are few. To make 2 pies you need 4 eggs and 4 tablespoons melted butter. 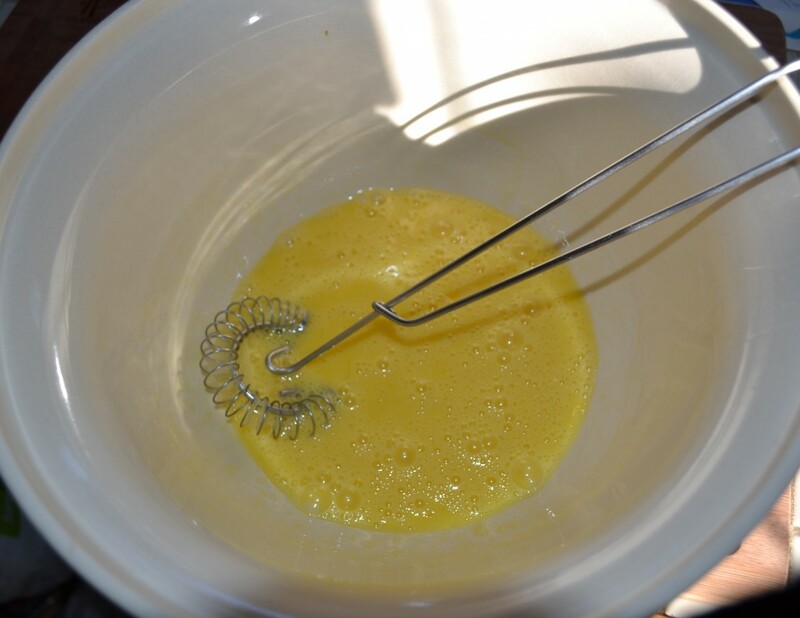 Beat the eggs in a large bowl until they are just combined, then add in the melted butter and stir. 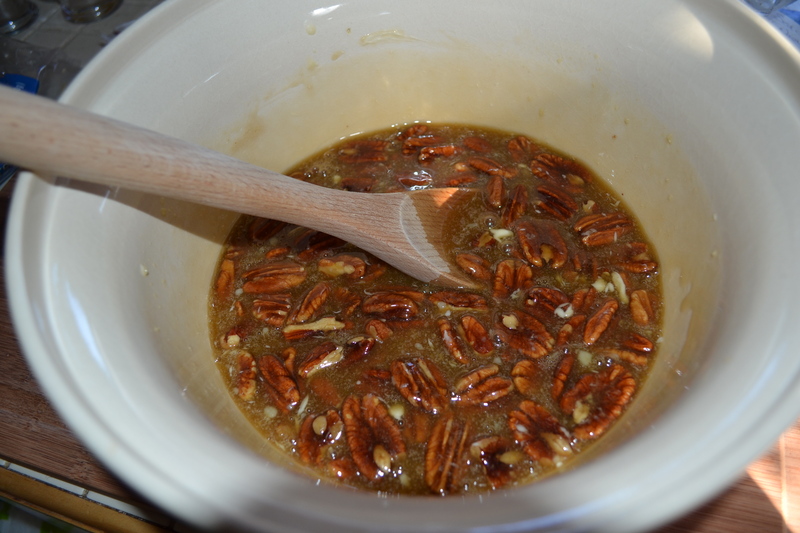 Pour in the contents of the pecan pie from the jar. The directions state to microwave the jar, lid off, for a minute or so to soften the contents and make it easier to pour out. 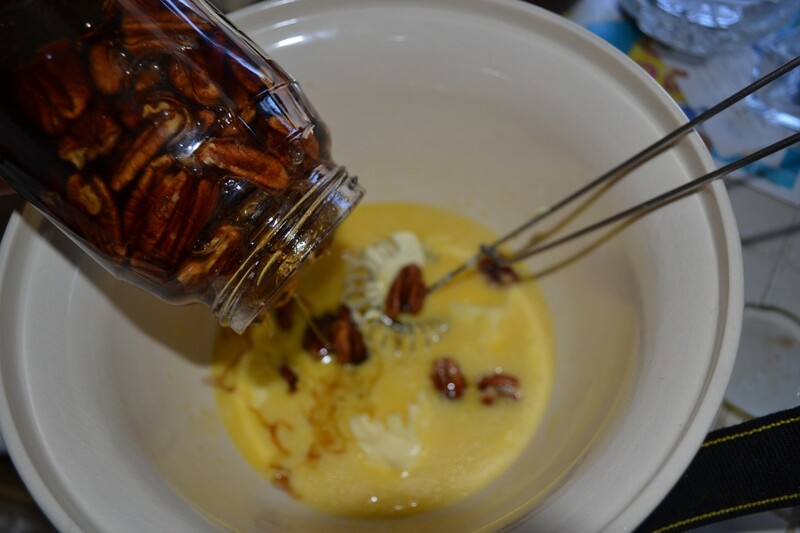 This is a must as otherwise the sugar and pecans are so thick and sticky that they will never flow from the jar without the extra help from the microwave. Pour equal parts into your pie crust(s). Bake pies at 300 degrees for 50 minutes. 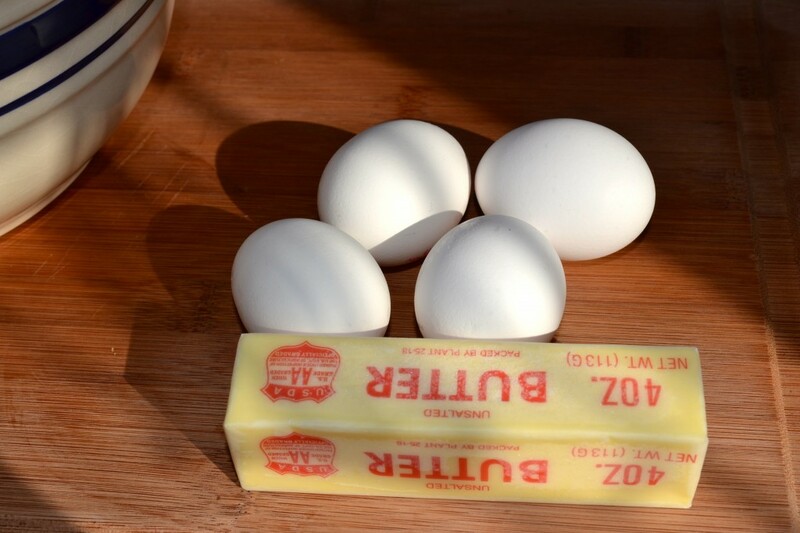 To bake one pie only increase your baking time to 1 hr. 20 min. 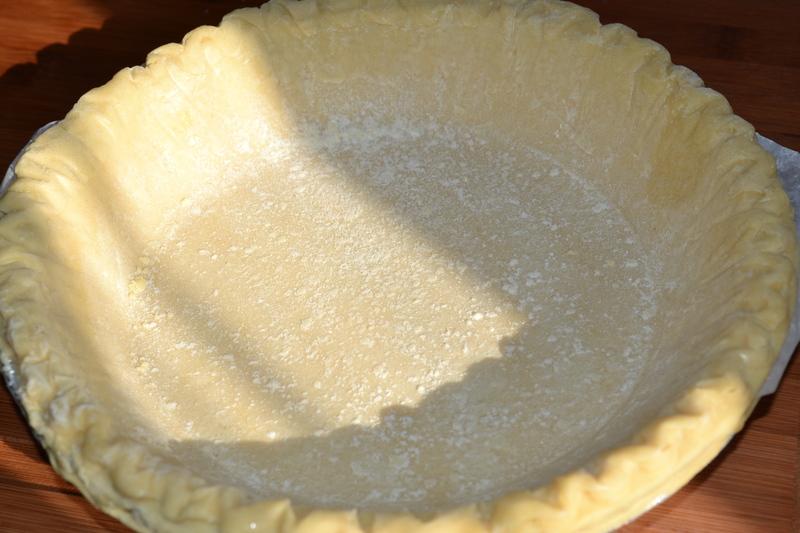 The pies puff up as they bake and fall a little when they are cooling. 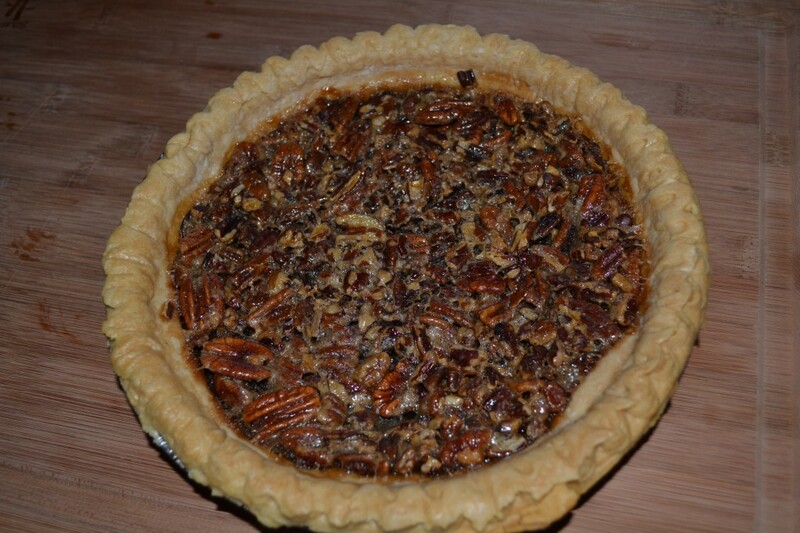 The directions state to let the pies cool for a minimum of 4 hours so they can set properly or overnight. If you do let it rest overnight be sure to warm up the slices before you serve them. Nothing worse than ice-cold pecan pie from the fridge. The finished product, minus the tip that Morgan snatched off with his little fingers and ate. I love the snowman plate, just perfect size for dessert. I found these plates at HomeGoods. There are three in the set and each has a different illustration. 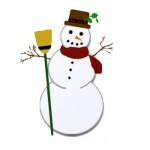 Snowman, Christmas Tree and Reindeer. So cute!